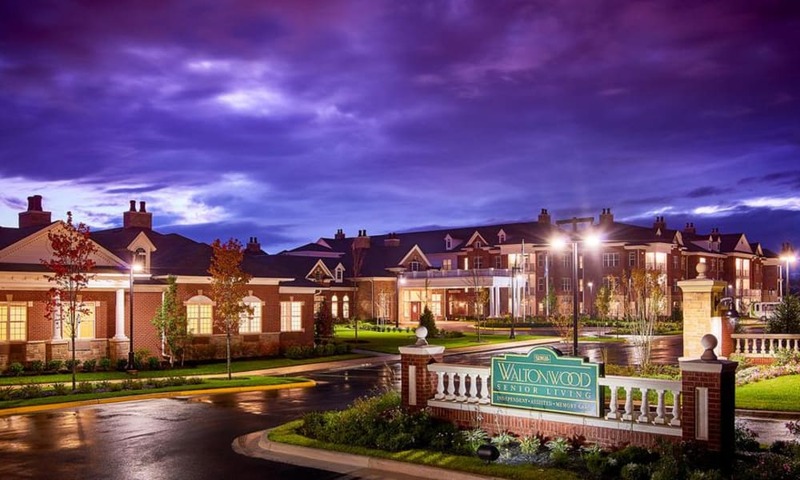 Imagine a better life at Waltonwood at Ashburn. 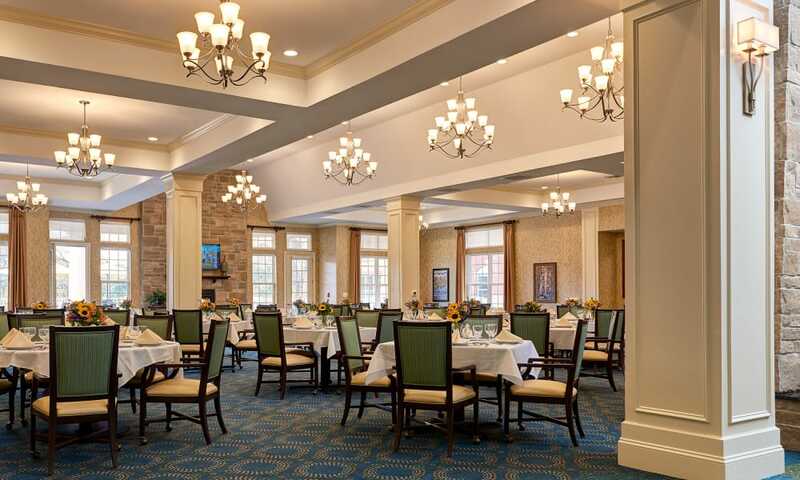 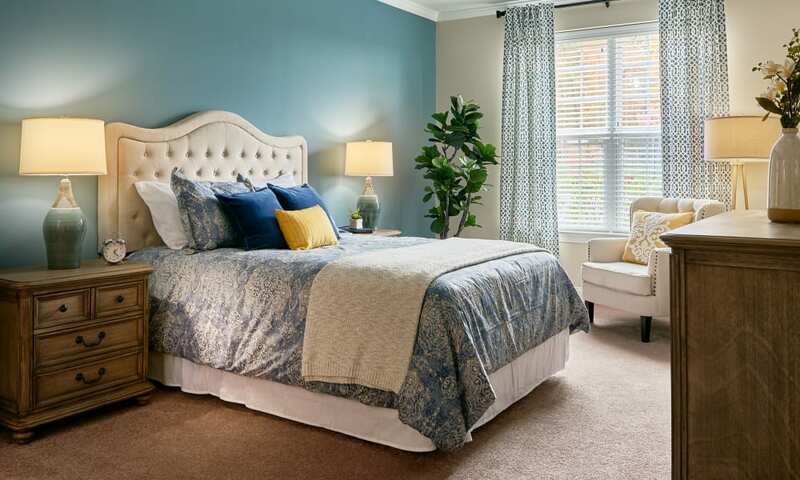 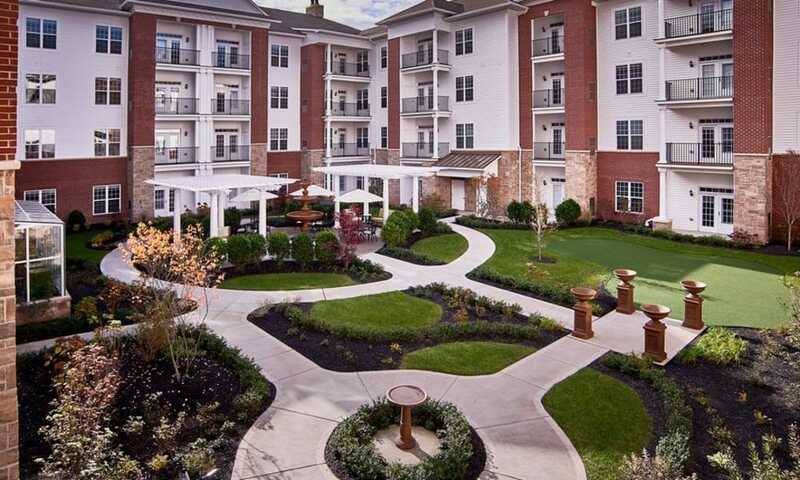 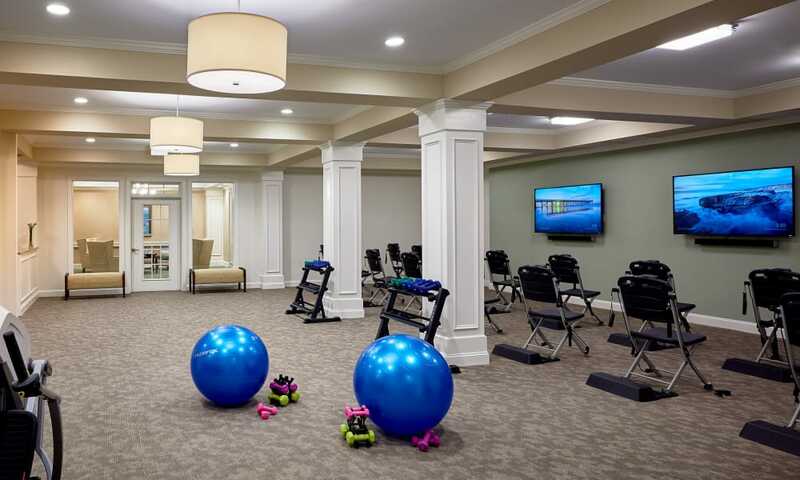 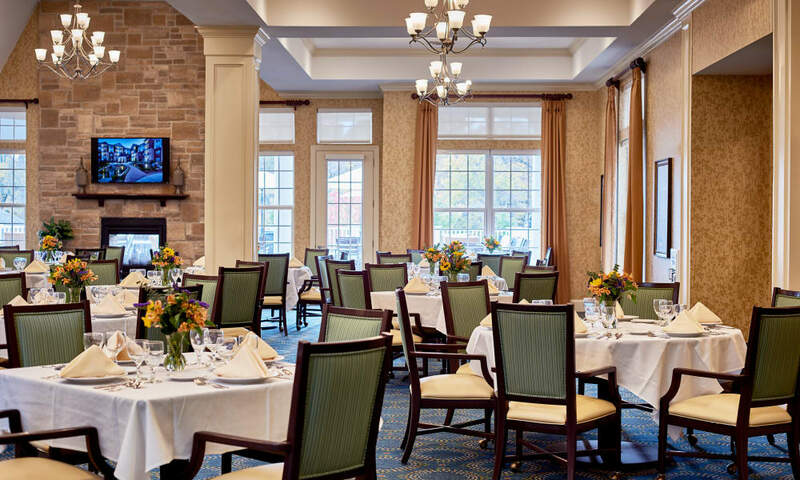 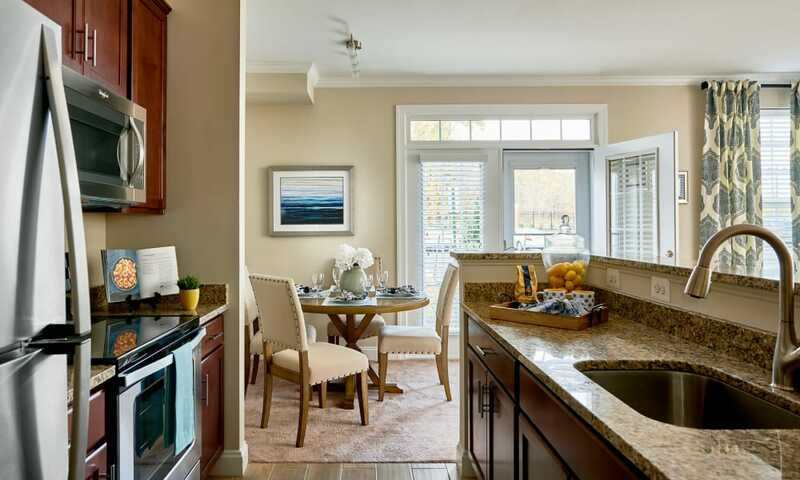 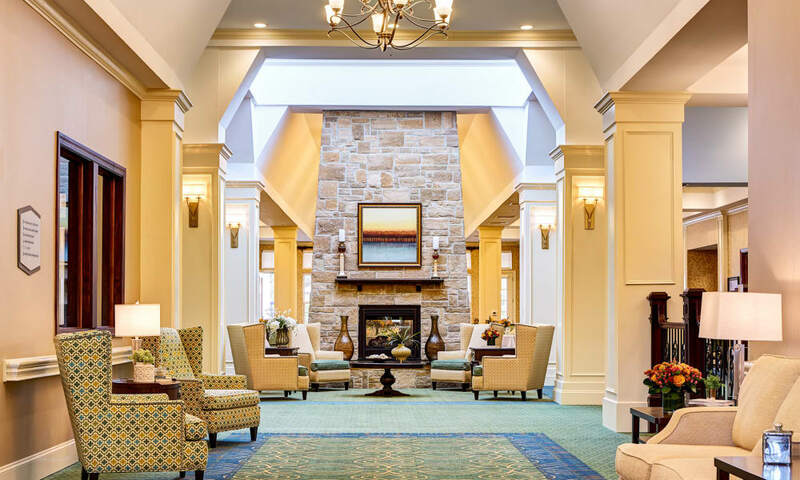 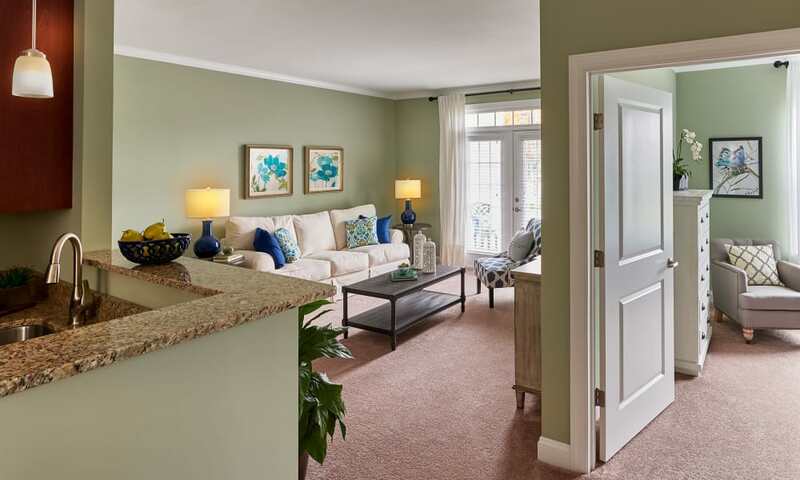 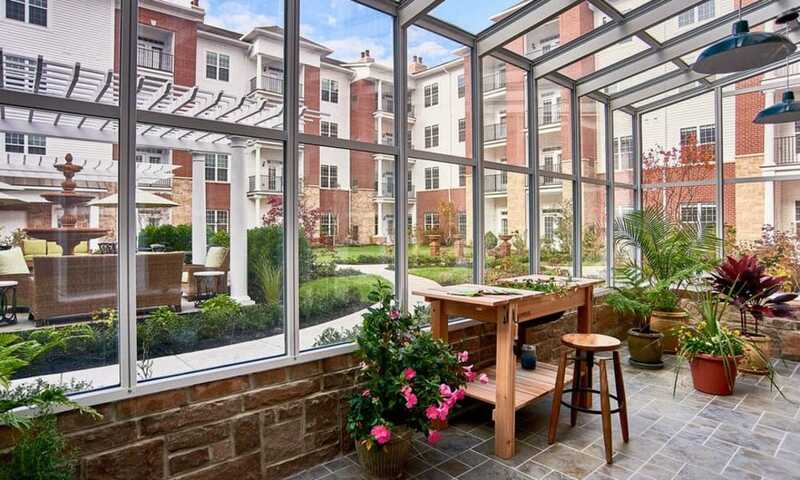 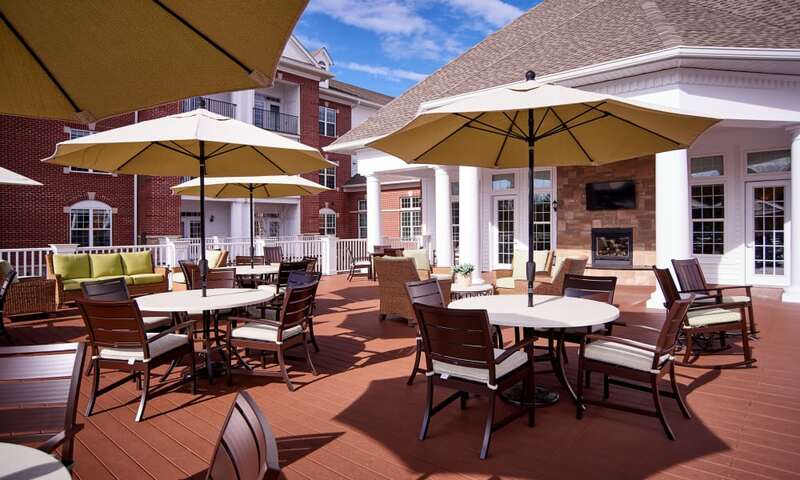 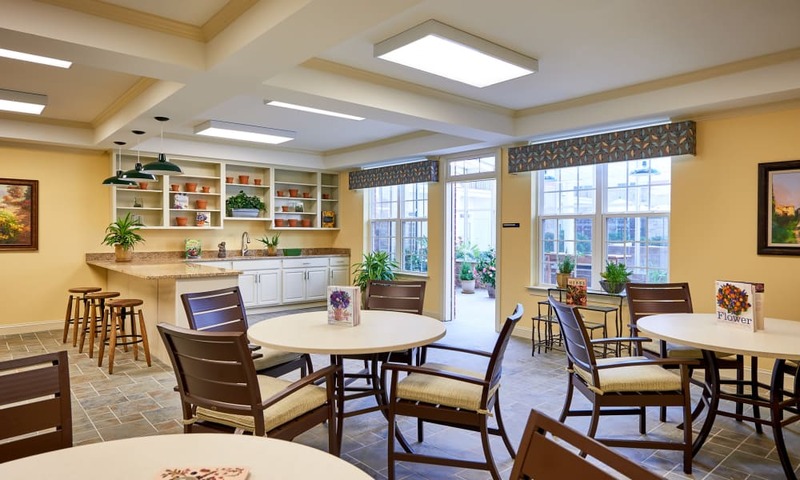 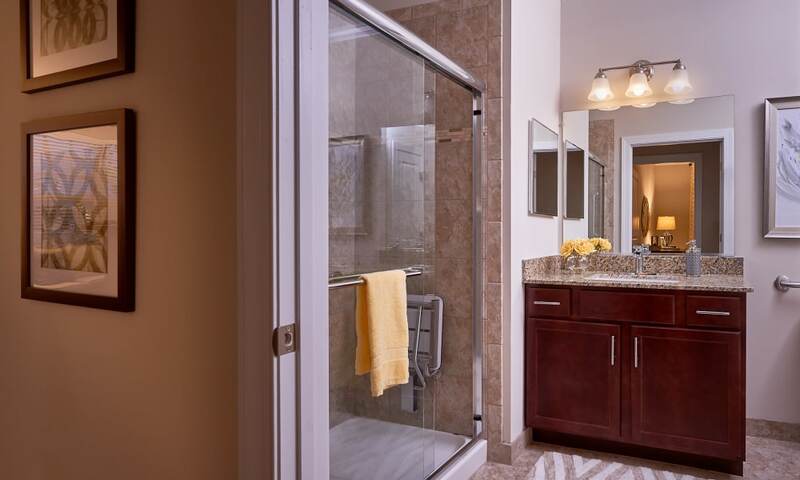 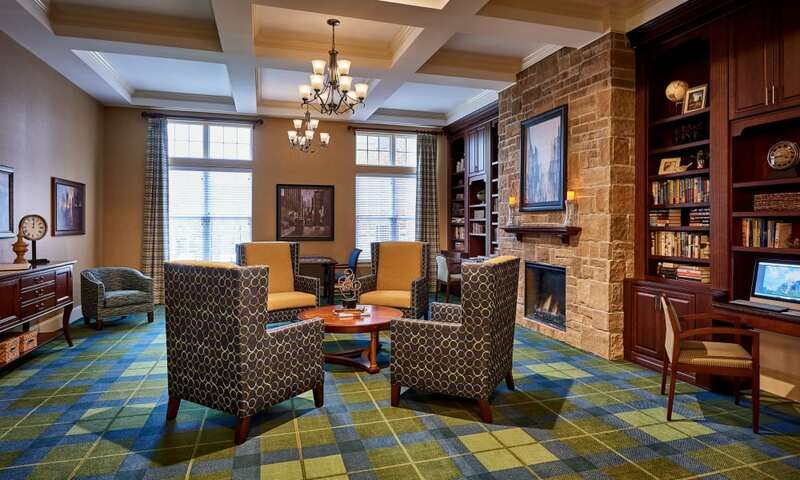 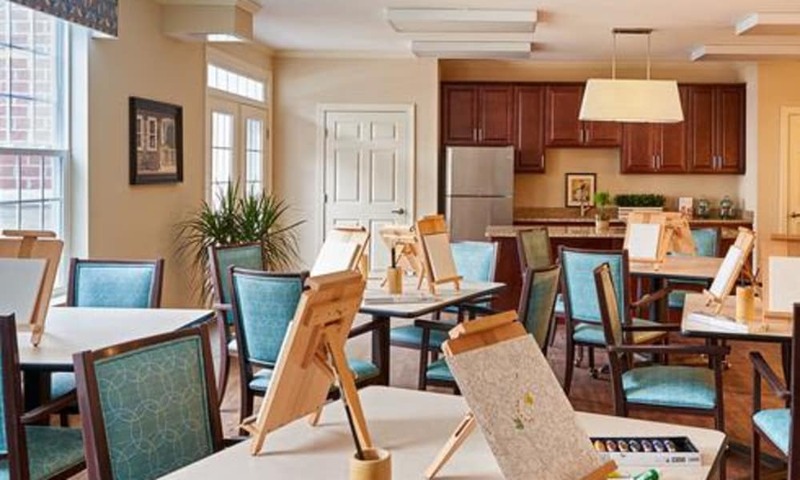 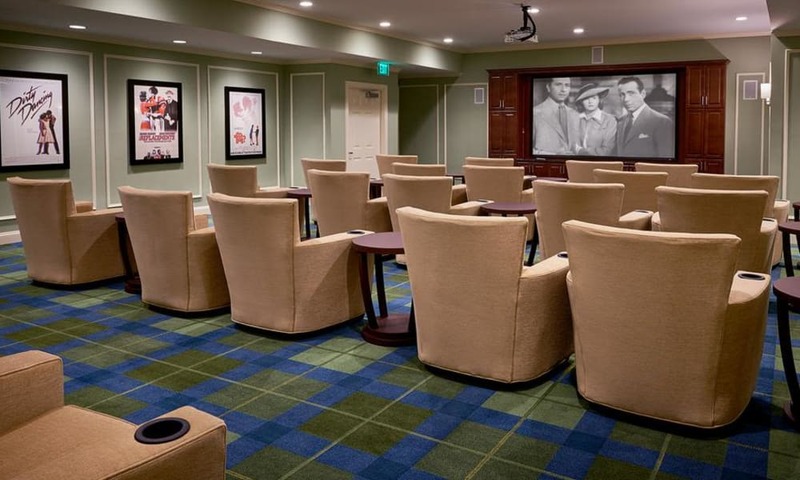 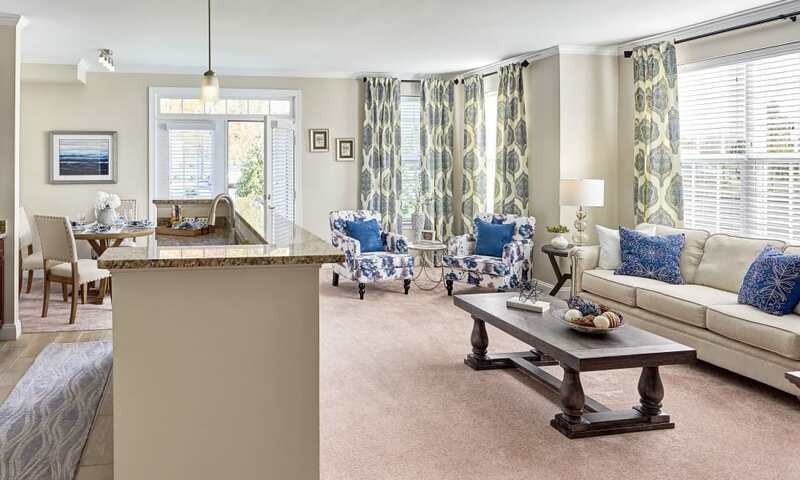 Our senior care community in Ashburn, VA, is here to make you feel at home. 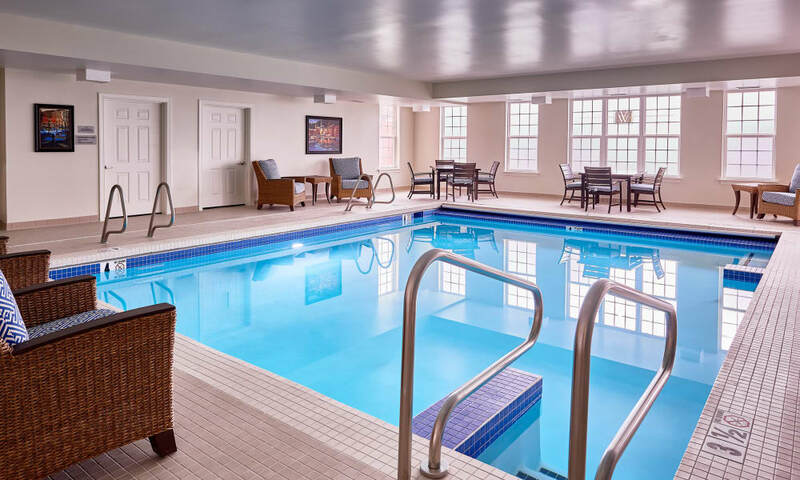 Enjoy amenities that enhance and inspire. 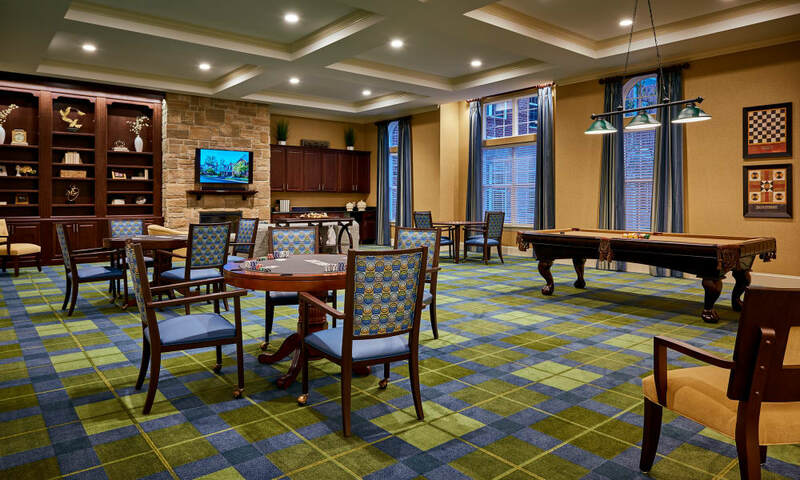 We have crafted our community to cater to your needs and enrich your days. 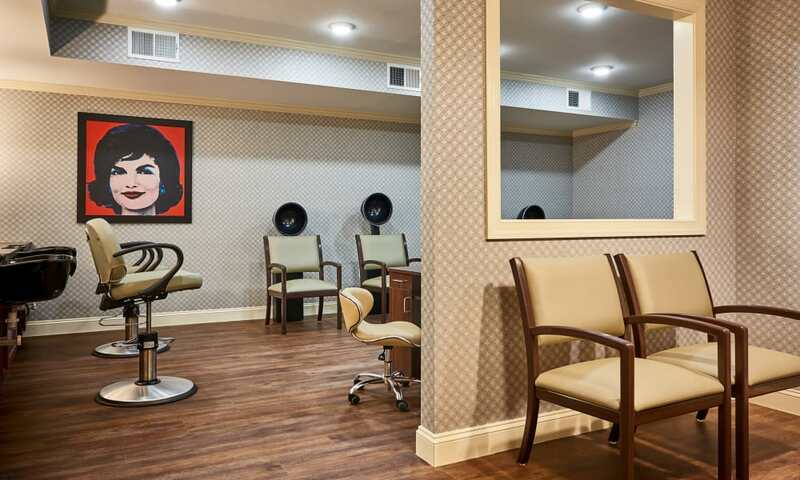 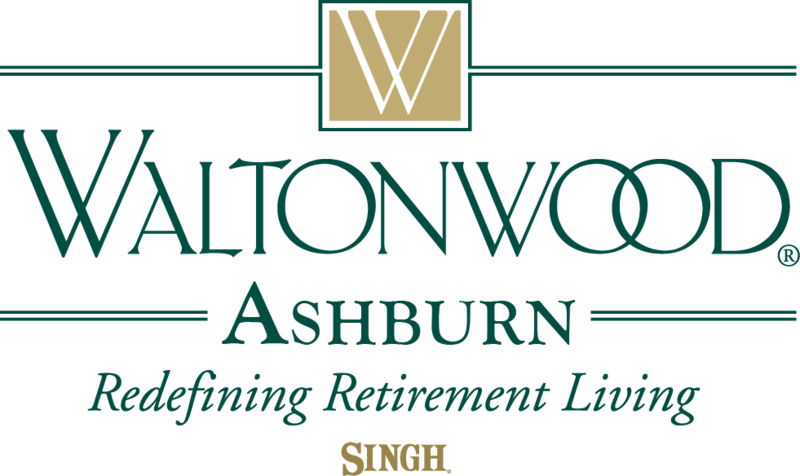 Take a moment to view our photo tour, and then contact Waltonwood at Ashburn to learn more about senior care services in Ashburn.